Our world is full of various types of toxins and pollutants, and our skin, being the body’s largest organ, absorbs them causing dry, lifeless-looking skin. 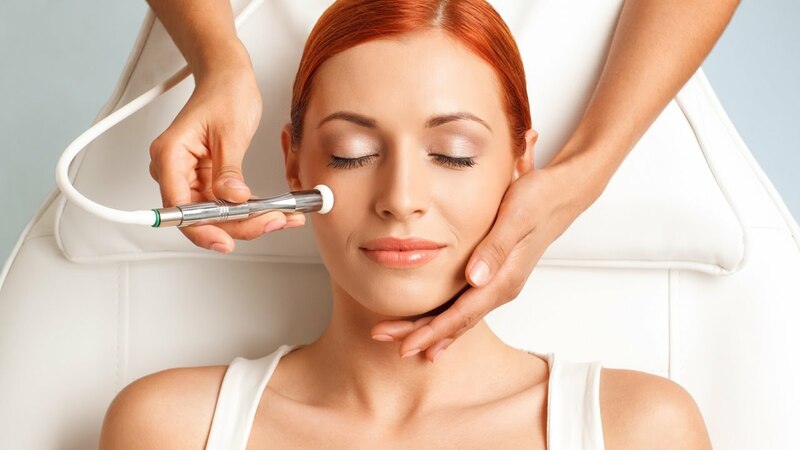 The oxygen facial is a dramatic solution which imparts an instant glow to your skin. Oxygen facials are said to combat visible signs of aging due to a lack of oxygen to the blood supply just beneath the skin. This is achieved by delivering a highly concentrated burst of oxygen to the surface of the skin. Typically, the stream of oxygen is infused with botanical, vitamin, mineral, and nutrient extracts to assist the oxygen in absorbing the moisturizing agents into the skin giving your skin a smoother, plumper look. Oxygen is able to fight free radicals in your skin which cause premature aging. 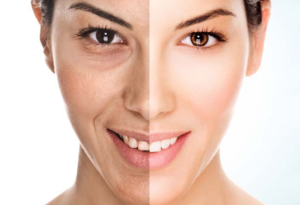 The oxygen facial works to reverse this by triggering collagen production to firm and tighten the skin causing wrinkles and fine lines to diminish and age spots to fade. Oxygen facials also restore the normal pH level of your skin with its deep penetrating moisturizers, reduce pore size, deep clean the skin, and help to protect your skin from future sun damage. Oxygen facials are suitable for all skin types and are safe to use on sensitive skin as well. During your initial consultation, we will discuss how an oxygen facial works, all the benefits of this procedure, and if it’s right for you.